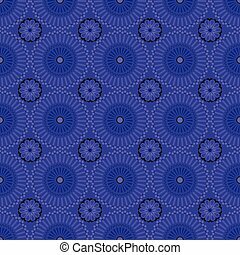 Blue mosaic seamless pattern in tribal style. 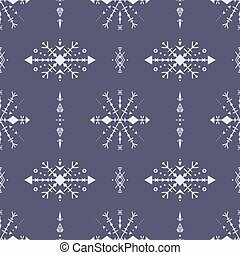 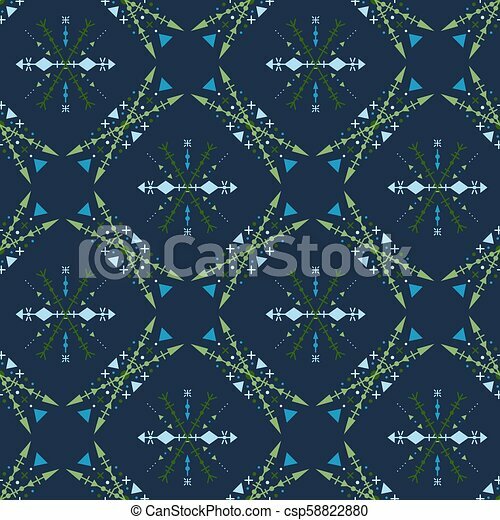 Hand-drawn blue seamless pattern in tribal style. 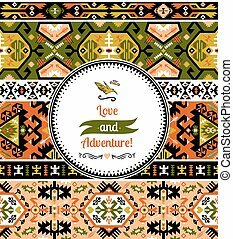 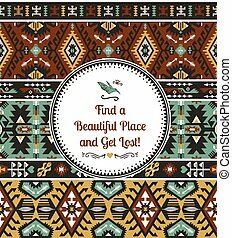 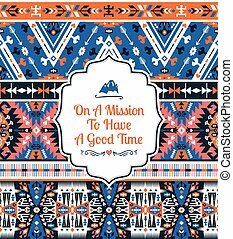 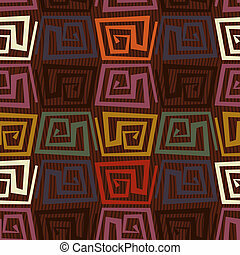 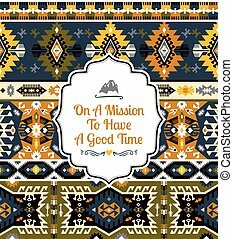 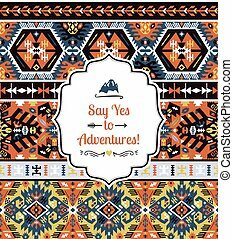 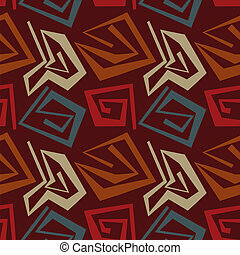 Ethnic traditional seamless pattern in tribal style. 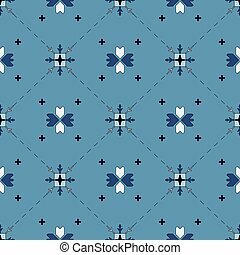 Blue geometrical seamless pattern in the Bulgarian style. 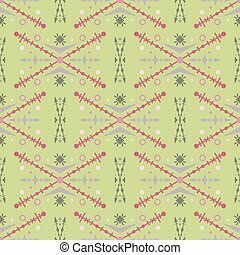 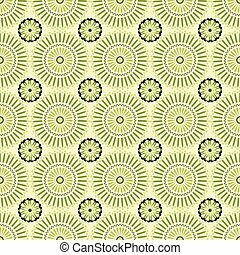 The tribal green seamless pattern in ethnic style. 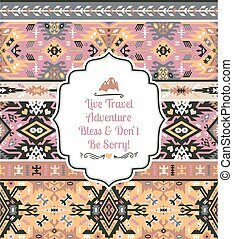 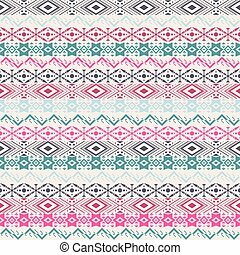 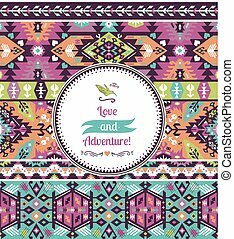 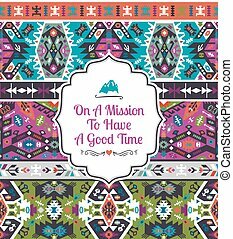 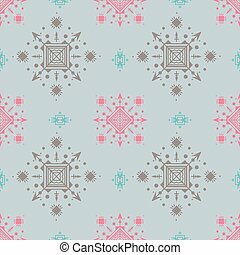 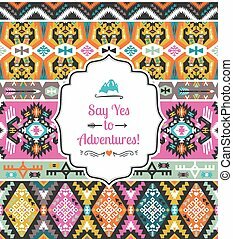 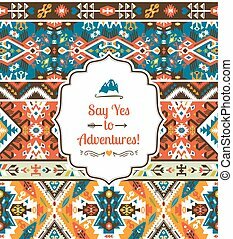 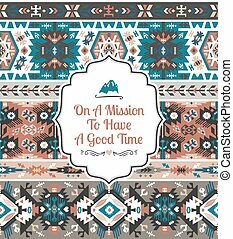 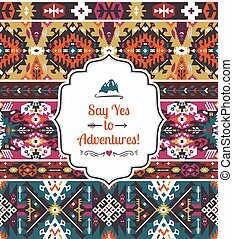 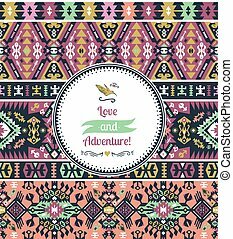 Lovely seamless pattern in pastel colors in tribal style. 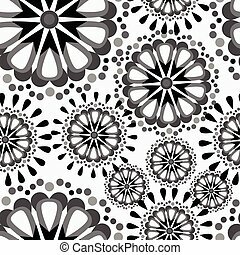 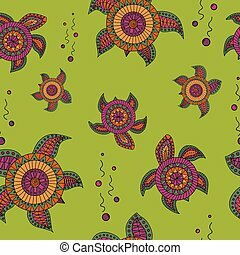 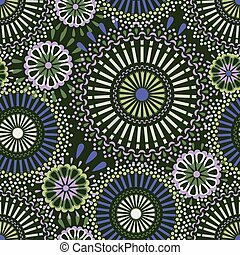 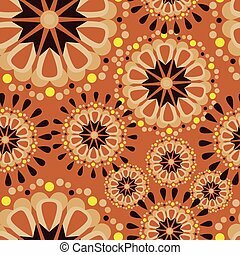 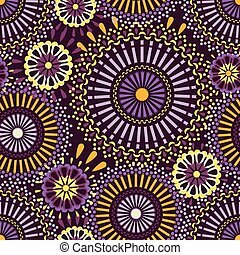 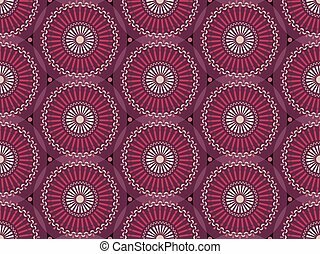 Seamless pattern with mandalas in the African style. 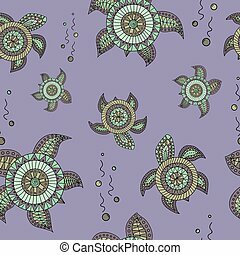 Seamless pattern with abstract turtles in doodle style.